Locks and seals threaded fasteners. Stops fasteners from loosening from shock and vibration. 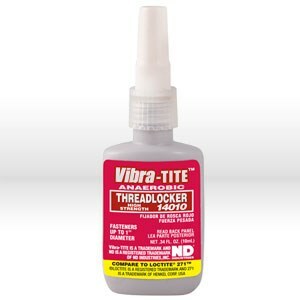 Vibra-TITE performs better than lock washers, bevel washers, and other forms of mechanical locking devices. 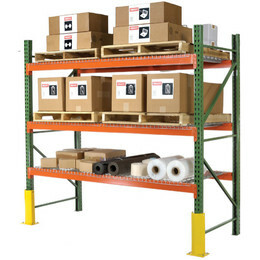 Alleviates rust-lock and prevents leakage.